An Improvised Explosive Device (IED) is an explosive that is constructed and installed in non-conventional military measures. 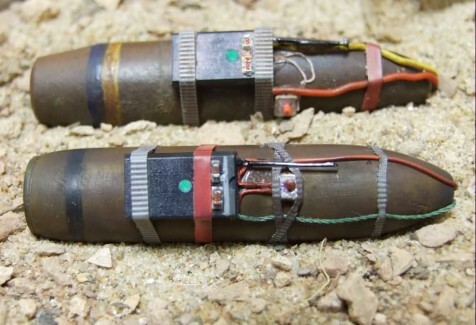 Mostly used by terrorist groups and guerrilla fighters, the modern-day IED is a major concern for law enforcement officials and military personnel worldwide. Varying in size, materials, delivery system, and lethality, Improvised Explosive Devices can be combated in a wide variety of measures. For some Counter-IED inspections, RVI tools can provide insight into sealed packages or confined spaces without the risk of detonation.